They are moving, insightful, portray real life situations, and have received a number of prestigious awards. Foreign cinema never fails to deliver inspiring thought-provoking stories with a profound message and genuine characters. Moreover, foreign films tend to portray an interesting and truthful description of different realities. Viewers are able to discover new worlds and learn valuable things about foreign cultures - traditions, history, and lifestyle as well as problems the modern society suffers. These films show high potential, for which, they deserve a decent place in your to-watch list. The movies listed below have received many prestigious awards and nominations, including Golden Bear, Golden Globe, Golden Palm, Golden Lion, and more. 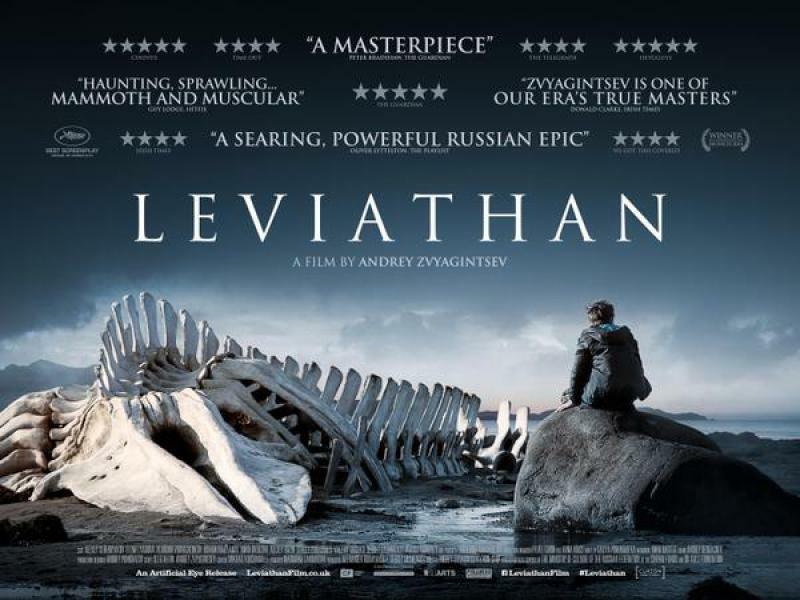 Andrey Zvyagintsev’s amazing work Leviathan made a huge impact in the Cannes Film Festival in 2014. Unsurprisingly, for its moving storyline and exceptional acting, Russian drama won the Best Screenplay Award. Set in a small town by the coast in the Barents Sea, where whales come to the bay from time to time, the movie tells the gripping story of a man, Kolya, who sets his face against the corrupted mayor of the town. When the mayor tries to take away the land, the house, and the small auto shop belonging to Kolya’s family, he decides to fight back. This modern film noir won a Golden Bear Award at the Berlin Film Festival in 2014. The reward came as a surprise considering that Richard Linklater's moving drama Boyhood was competing in the same category. 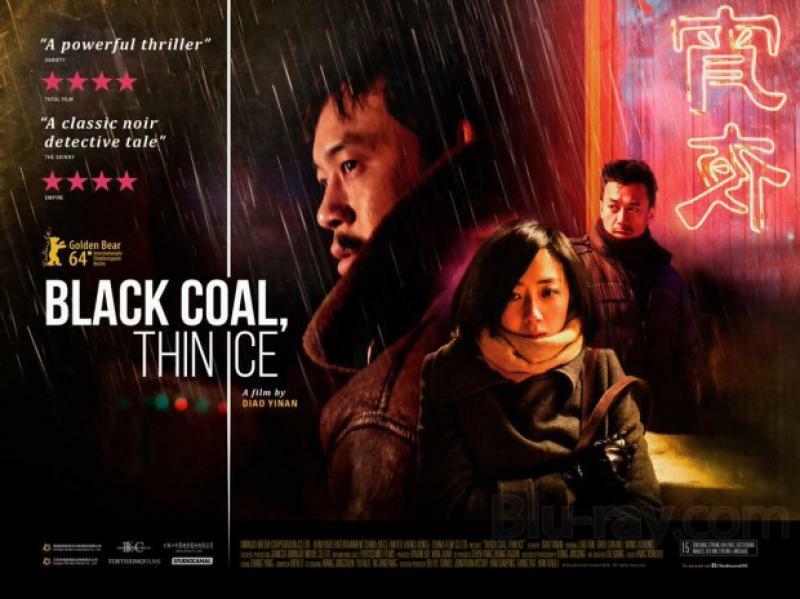 Black Coal Thin Ice is truly insightful work of the Chinese director Yi’nanDiao. The storyline is set in an industrial town in North China where the ordinary life is shaken after a dismembered body has been found. Fan Liao, Lun Mei Gwei, and Xuebing Wang play the leading characters. In 2014 an Argentine black comedy drama made a standout in many film festivals. Damián Szifron's touching and entirely engrossing film follows six short true-to-life stories describing how human nature turns to its dark side after series of distressful situations that destroy personal and professional stability. 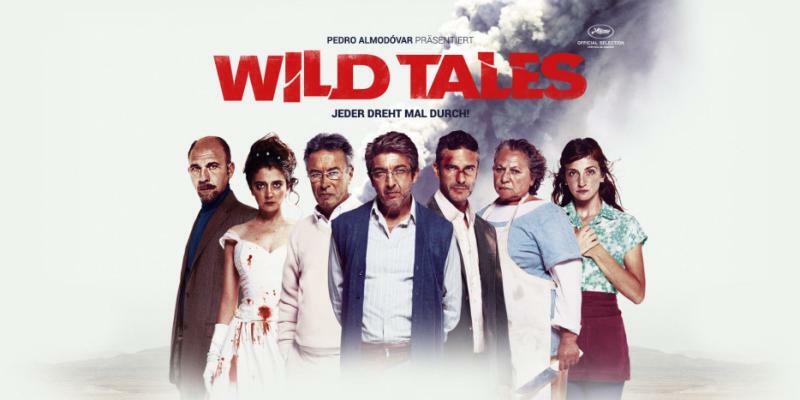 Wild Tales goes from very dark to hilarious. Each tale comes to a surprising end, but they all remain disturbingly realistic. Although the six stories involve different characters, they have one thing in common: all characters end up in rage-provoking situations, and a strong desire to seek vengeance starts to grown on them after a while. The apocalyptic outcome is hilarious and jaw-dropping at the same time. Wild Tales gives proof that Argentine films are never to be undervalued. The Secret in Their Eye, La suerte en tus manos, and Leonera are only a few of the numerous brilliant examples of how Argentine film making has evolved remarkably over the last decade. Considering that Roy Andersson has been directing films for forty years, his career doesn't shine with many titles. Although he has directed only five (if we don't count the short ones and documentaries), he remains one of Sweden's most respected film makers. A Pigeon Sat on a Branch Reflecting on Existence is the third and last part of a trilogy, which includes Songs from the Second Floor (2000) and You, the Living (2007). Andersson stuns the audience delivering a surrealistic black comedy filled with few absurd moments. The film tells the story of Sam and Jonathan, a pair of luckless salesmen, who disclose human nature through a series of events. The films aims to portray the social, personal, and inner lives of the main characters. Andersson stands far from classic storytelling as he prefers to blur the lines between dream and reality in some scenes through special effects which makes the film somewhat hard to swallow. Nevertheless, it deserves its high acclaim. Clouds of Clouds of Sils Maria is a film production of Germany, France and Switzerland, starring Juliette Binoche, Kristen Stewart and Chloë Grace Moretz. Whether it is for its star-studded cast, brilliant directing, and great storyline, it is hard to tell what exactly led to the high critical acclaim of Olivier Assays's drama. Logically, it is all of the above. The film follows the story of a middle-aged actress Maria, who accepts a role in a revival of the play that twenty years earlier changed the course of her career turning her into a star. The theme is somewhat similar to Birdman. Only this time a female character appears in the center of events. The film is filled with profound conversations. Also, there is an interesting dialogue between the two heroines on non-commercial film making regarded as a form of art as opposed to Hollywood’s blockbusters. Furthermore, in several scenes it is hard to tell whether things that happen are a fantasy or reality: are the characters rehearsing the lines from the play or they ae having a real argument. 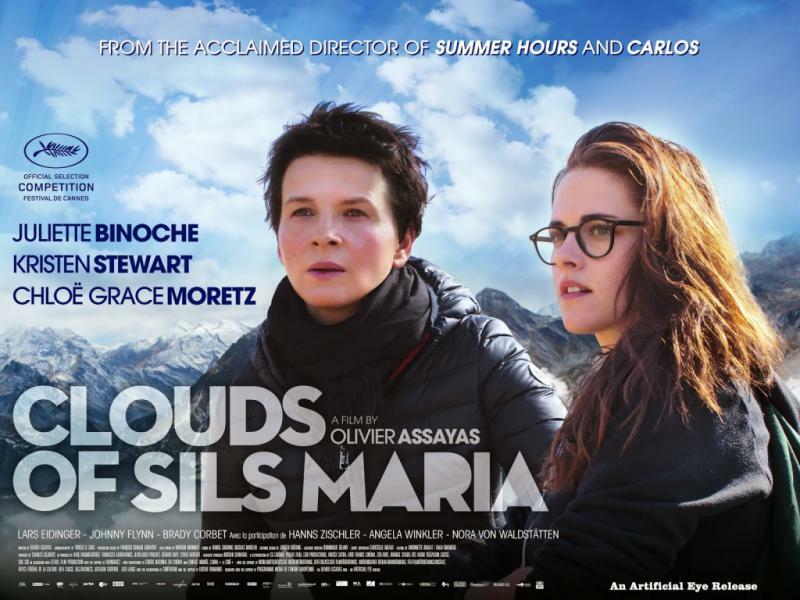 Clouds of Sils Maria is a slow-paced, deeply moving emotional drama appropriate for patient viewers. Although there are a few tedious scenes, the film gives fulfilling experience, meaningful story and strong female performances. Our list continues. For more 2014 foreign films that are worth your time, be sure to read Top 10 Most Insightful Foreign Films of 2014, Part 2.